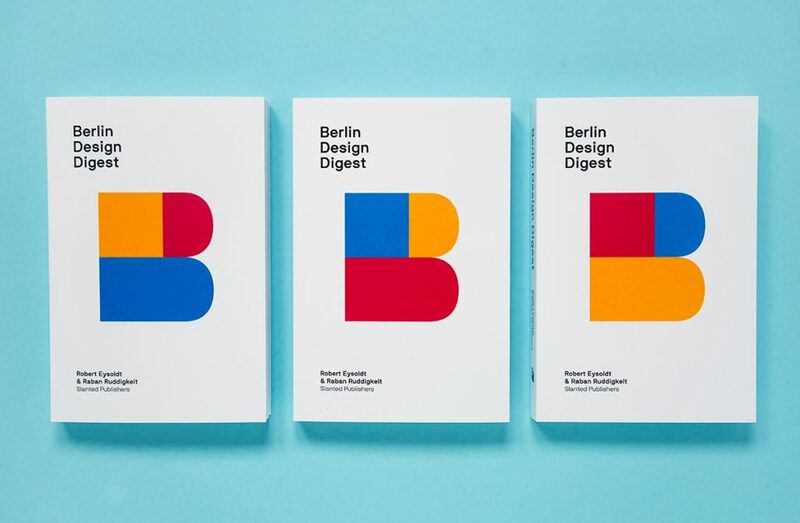 To celebrate the ten-year anniversary of UNESCO naming Berlin a ”City of Design,” the editors Robert Eysoldt, a strategic and creative consultant, and Raban Ruddigkeit, a designer and editor, have assembled 100 successful projects, products, and processes by 75 Berlin agencies, design labs, public initiatives, networks, and universities, which currently connect Berlin with the world. 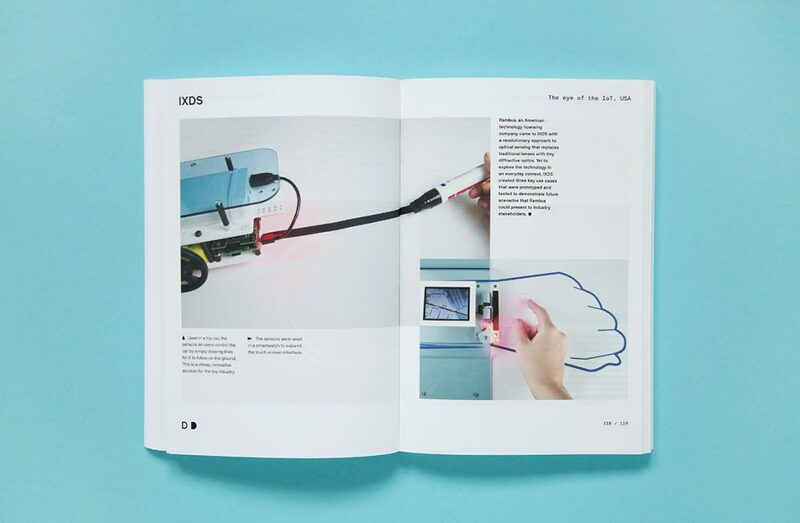 This book juxtaposes innovative experiments and trendsetting initiatives with mega-projects that are relevant to business as well. 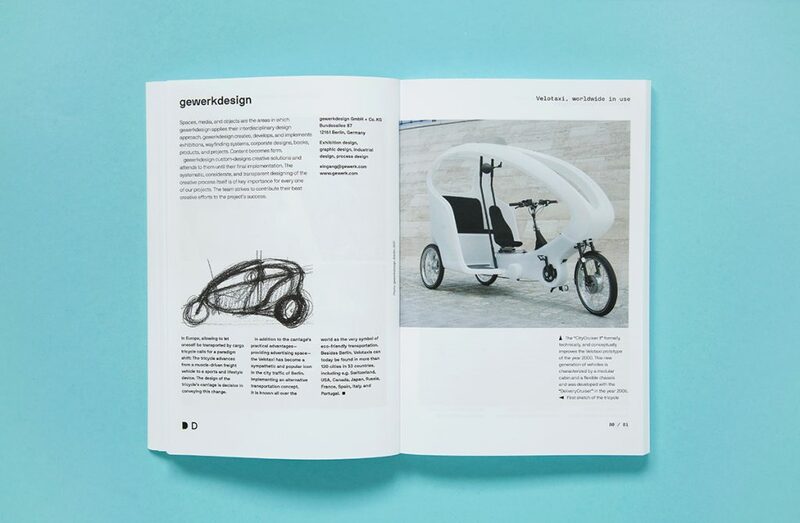 From architecture to humanitarian design and open source projects, via fashion, product, and communication design. 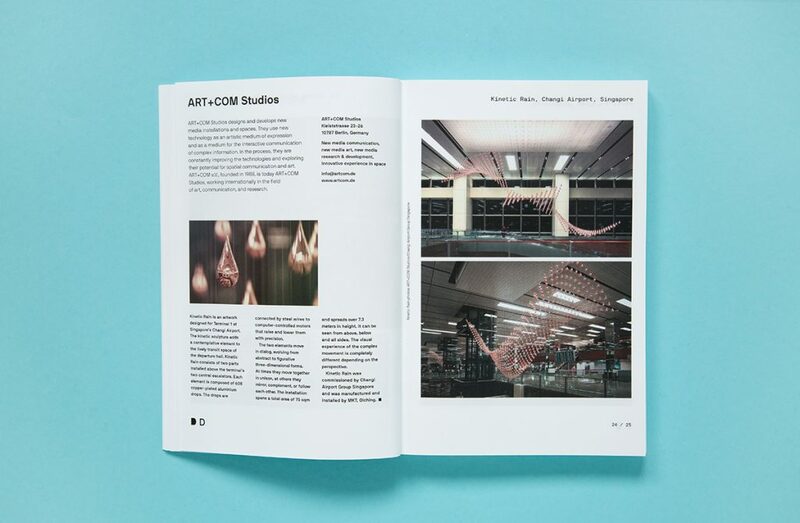 The book unites projects, products and processes of Afilii, AMBERPRESS, Archimedes Exhibitions, ART+COM Studios, Atelier Fleiter, Atelier Haussmann, Baldessarini Studio, Bendix Bauer, Blue Scope, BÖTTCHER HENSSLER KAYSER, Brousse & Ruddigkeit, Uli Budde, Büro+Staubach, COORDINATION Berlin, CUCULA, dan pearlman, Florian Dengler, Duncan McCauly, Alexander Egger, Formdusche, FTWild, Fuenfwerken, gewerkdesign, Golden Section Graphics, Graft, hands on sound, Heine/Lenz/Ziska, hettler.tüllmann, Fons Hickmann m23, Hidden Fortress, HTW School of Design and Culture, IDZ International Design Center Berlin, IMAGO Photour, IONDESIGN, IXDS, KPM Berlin, KSP Jürgen Engel Architekten, LÄUFER & KEICHEL, LETTERS ARE MY FRIENDS, Lilienthal Berlin, media:net berlinbrandenburg, Mendelheit Design Lab, Meyer, Miller, Smith, Michelsberger, mischen, Moniteurs, Monomango, Moon Berlin, MORE THAN SHELTERS, NAME Communication, NEW TENDENCY, Open State, PLEXGROUP, rundzwei, Sehsucht, Sonice Development, studio 38, Studio 7.5, Studio Mark Braun, Studio Heike Buchfelder, Studio Joa Herrenknecht, Studio Lindhorst Emme, Studio PASTERNAK, sygns, TAMSCHICK MEDIA+SPACE, The Constitute, Trafo Pop, TRIAD Berlin, UdK Berlin University of the Arts, VITO BICA, vonSüden, Lina Wassong, weißensee academy of art, WHITEvoid and ZENVISION. 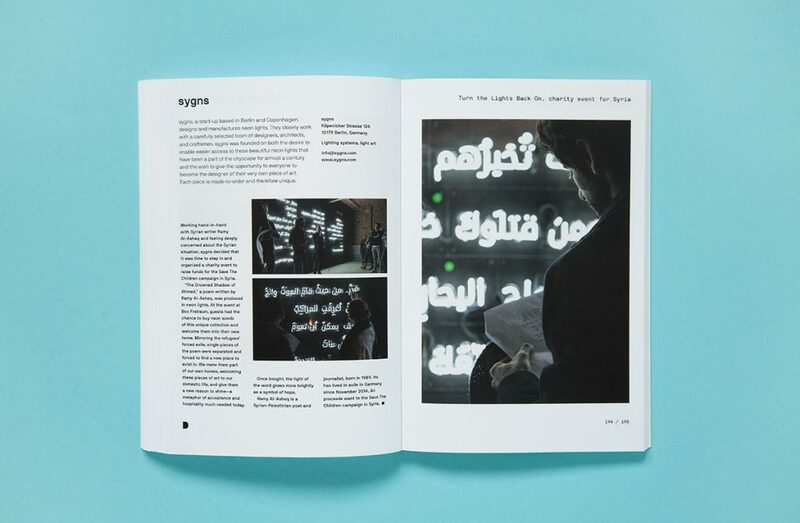 In addition, twelve experts in design and communications offer their thoughts on various design disciplines and processes. 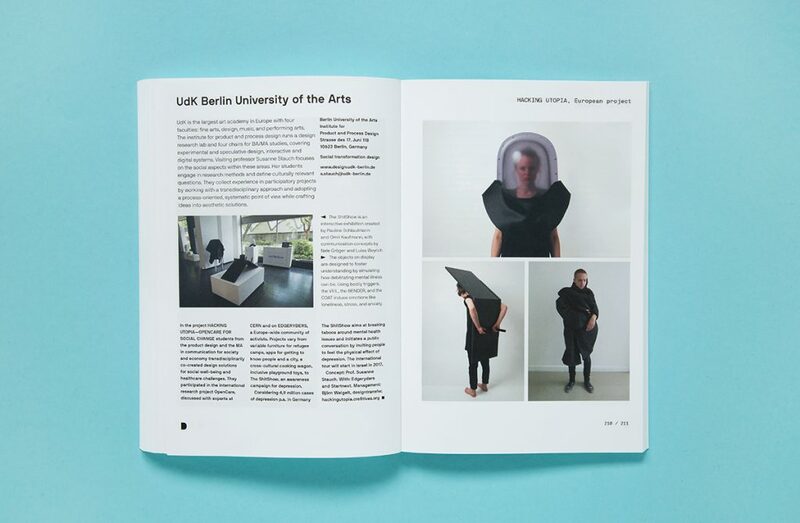 including impulses from Anita Tillmann (Premium Group, Berlin), Nikolaus Hafermaas (ArtCenter, Los Angeles), Lars Krückeberg, Wolfram Putz, and Thomas Willemeit (GRAFT, Berlin). 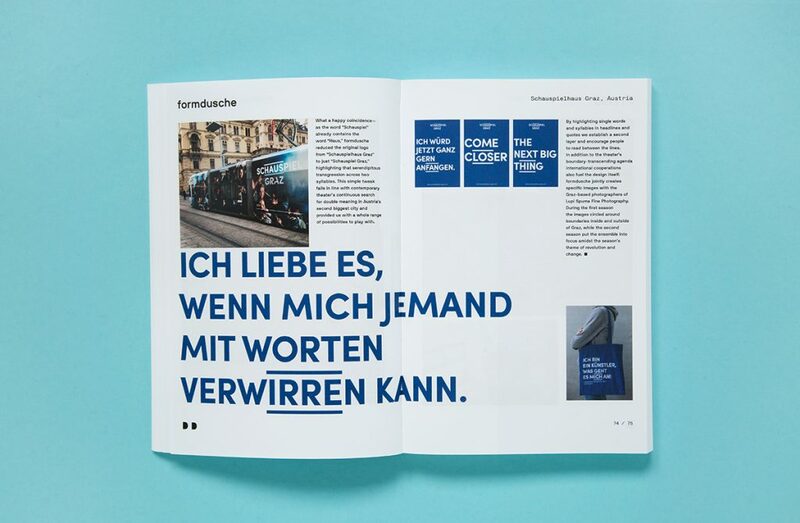 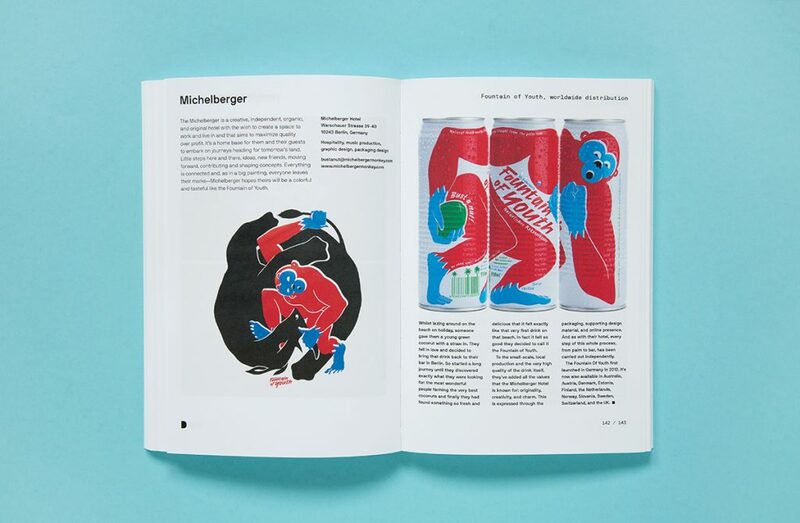 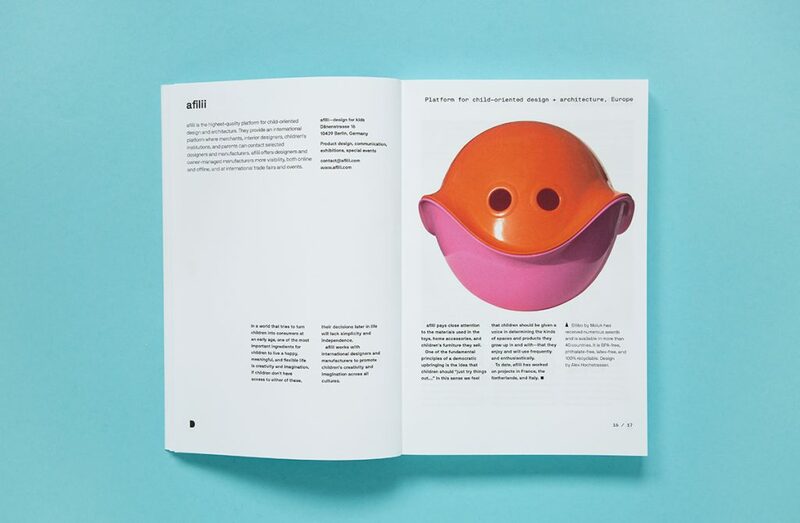 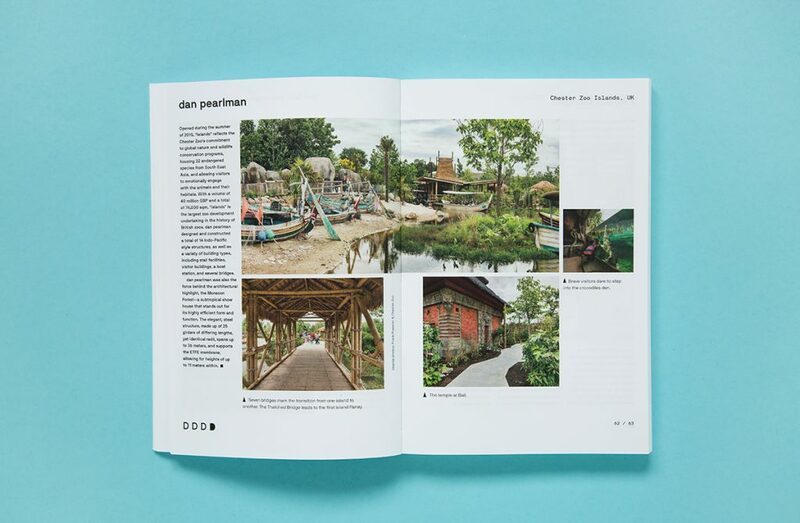 The book with 304 pages and more than 300 photos and illustrations will not only inspire readers, but also enable them to exchange, cooperate, and initiate projects with creatives and designers from Berlin that transcend cultures and nations, and that promote an open society and a free world.